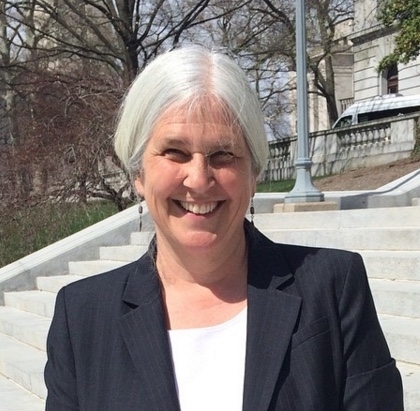 Carol Kuniholm, Ph.D. is co-founder and chair of Fair Districts PA, a non-partisan, grassroots organization working on redistricting reform in Pennsylvania. She is also Vice President of Government and Social Policy on the state board of the League of Women Voters of Pennsylvania. She received a Ph.D. in American literature from the University of Pennsylvania, worked for over a decade as youth pastor at Church of the Good Samaritan in Paoli, and lives in Exton with her husband, Whitney.